A warm greeting from Taekwondo Malaysia! 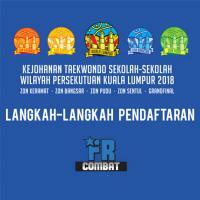 Venue : Kompleks Belia dan Sukan Larkin, Johor Bharu, Johor. 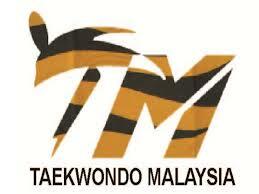 Reassessment will be done for Black Belts from other Taekwondo Organizations who has joined Taekwondo Malaysia (WTF) affiliates. Identity Card (NRIC – to vet for Malaysian Citizen only as per bye law) must reach TM (WTF) office by the 20th April 2018 (Friday). this grading must pay the fees before attending the course.